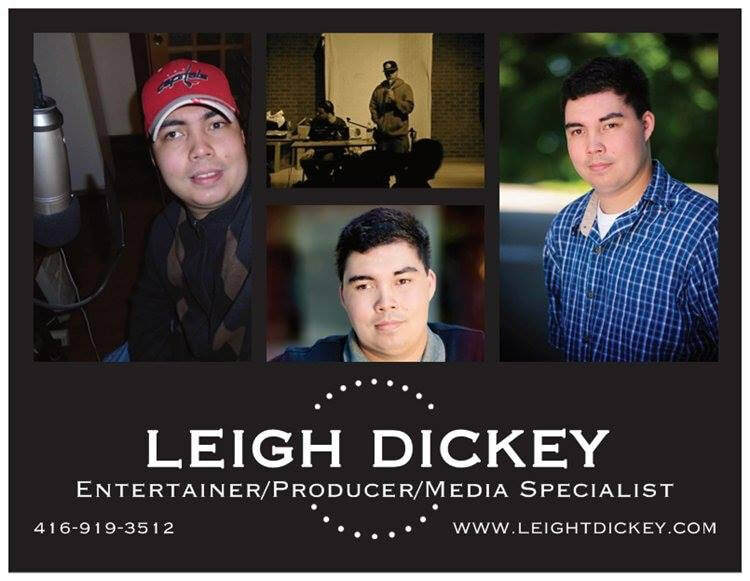 BOOK LEIGH DICKEY FOR ALL YOUR ENTERTAINMENT, EVENT, MEDIA, AND PRODUCTION NEEDS NOW! 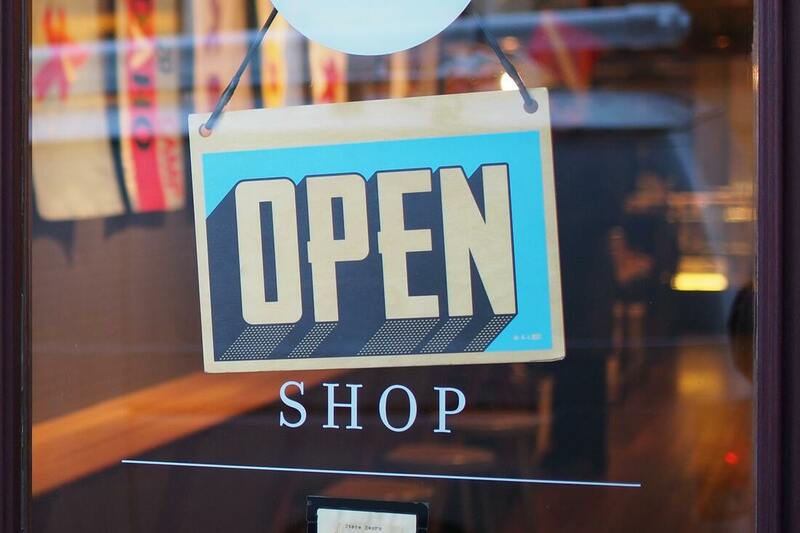 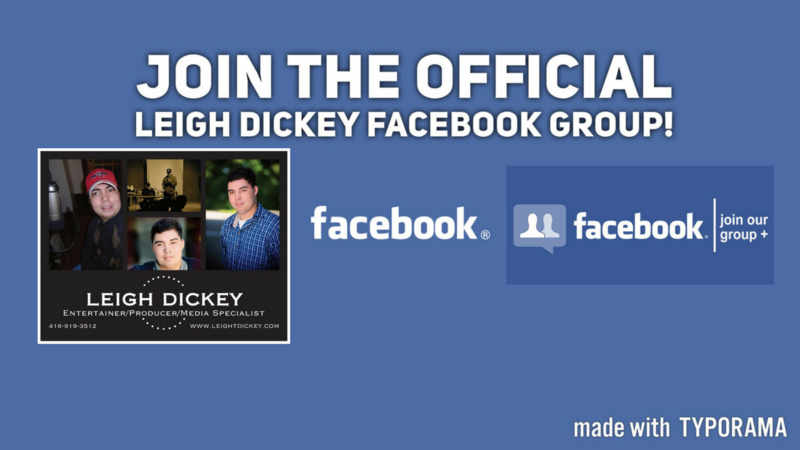 LIKE LEIGH DICKEY ON FACEBOOK! 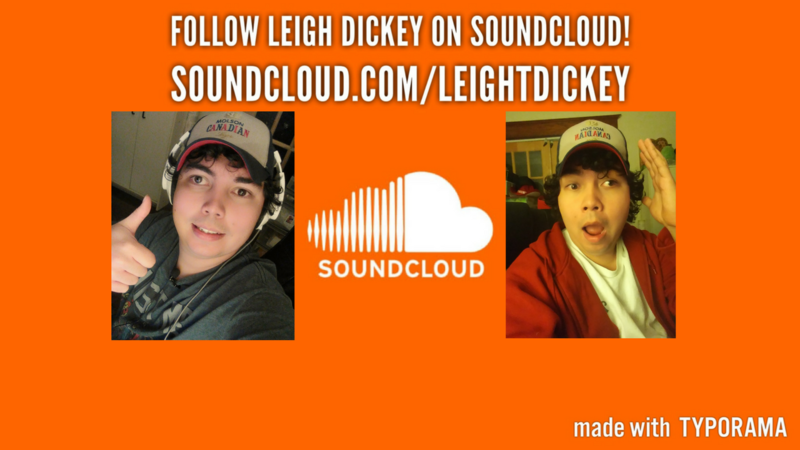 FOLLOW LEIGH DICKEY ON SOUNDCLOUD! 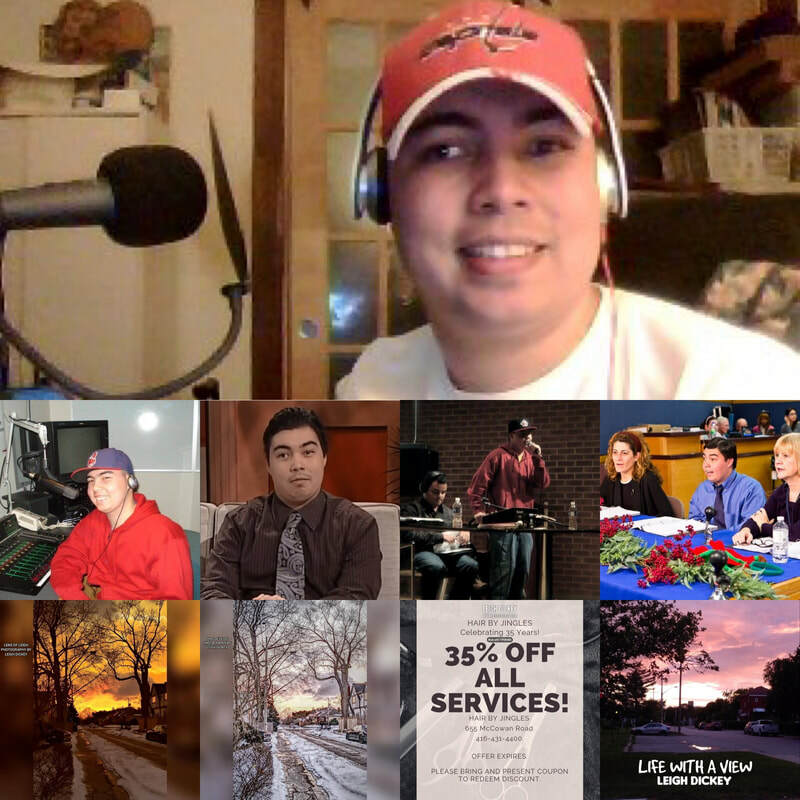 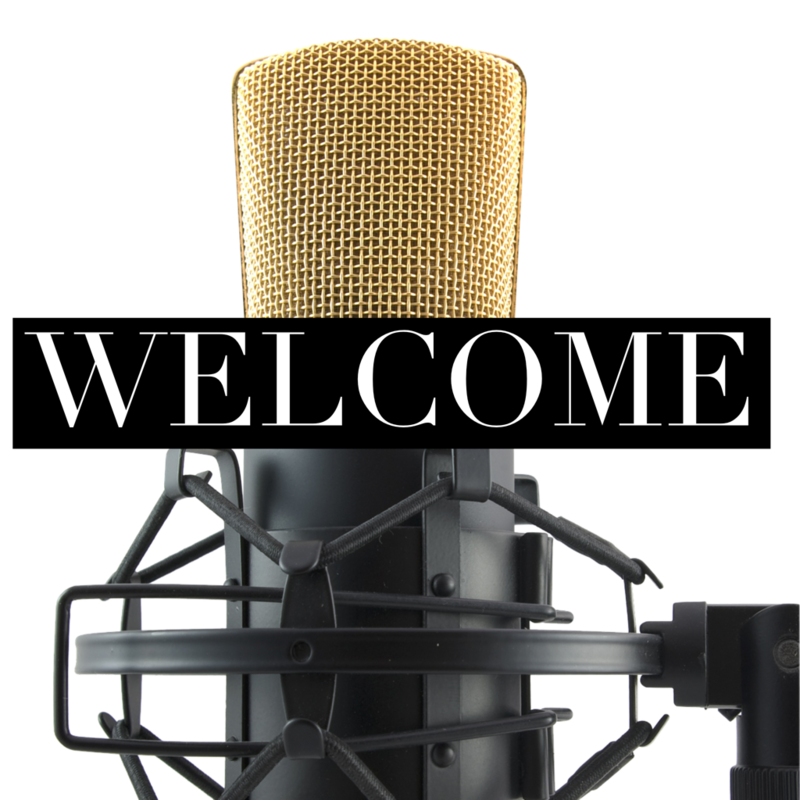 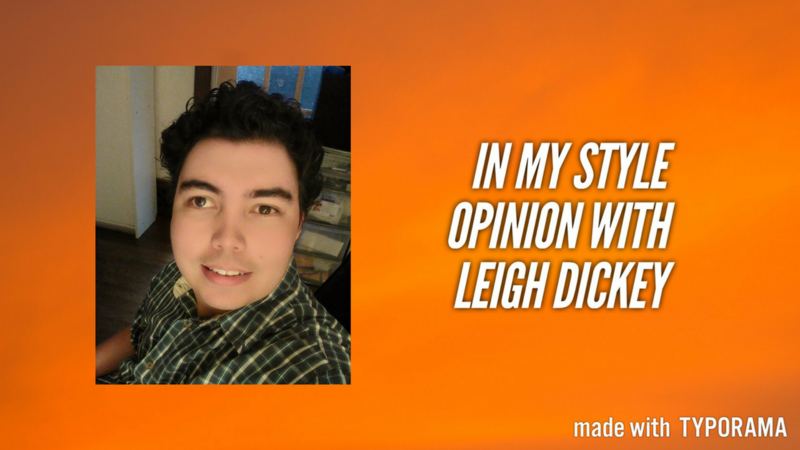 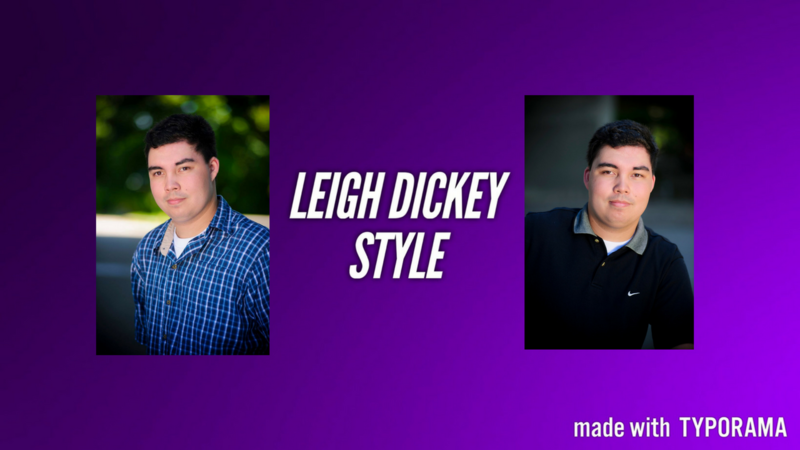 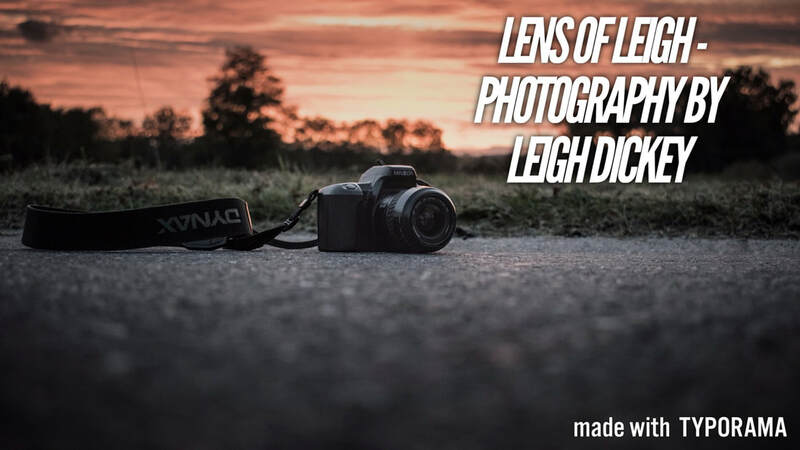 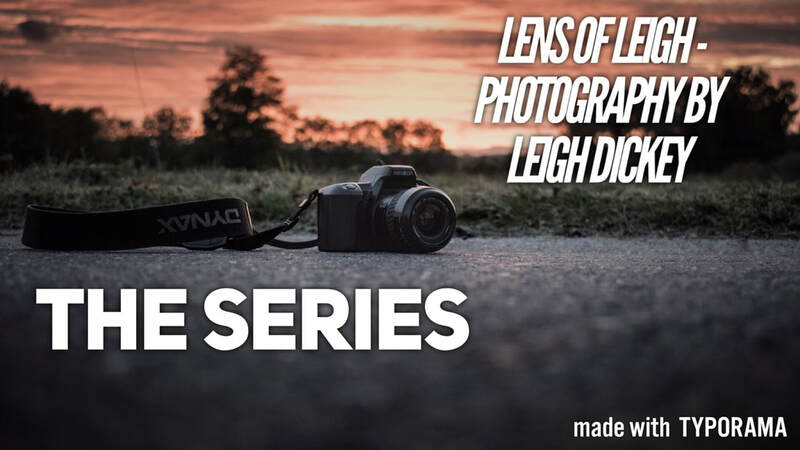 CLICK HERE TO FOLLOW LEIGH DICKEY ON SOUNDCLOUD! 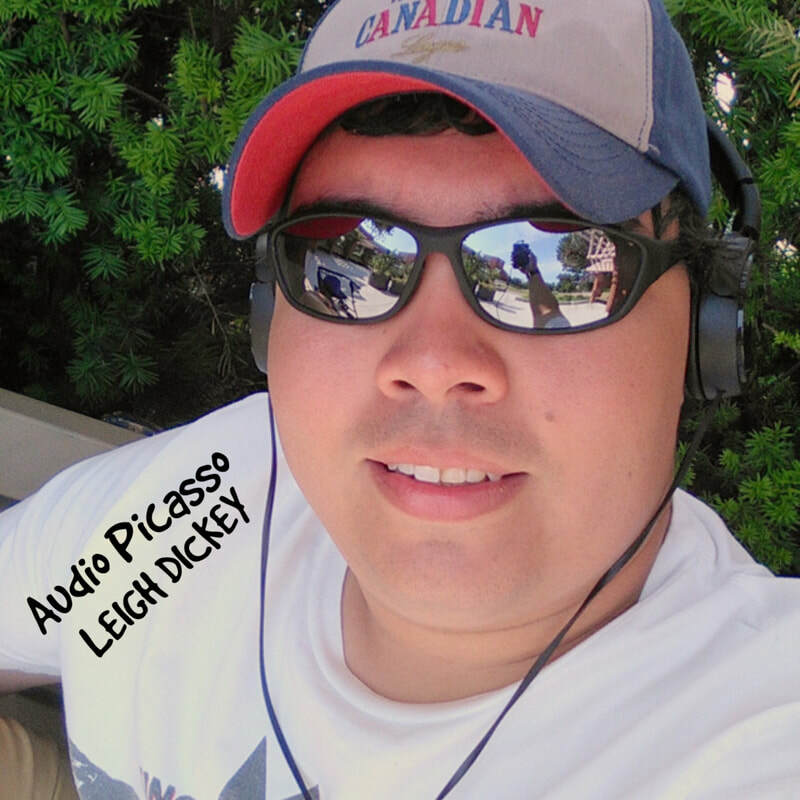 BUY/STREAM MY NEW ALBUM, "AUDIO PICASSO", AVAILABLE NOW ON ALL MAJOR DIGITAL MUSIC PLATFORMS AND WHEREVER DIGITAL MUSIC IS SOLD! 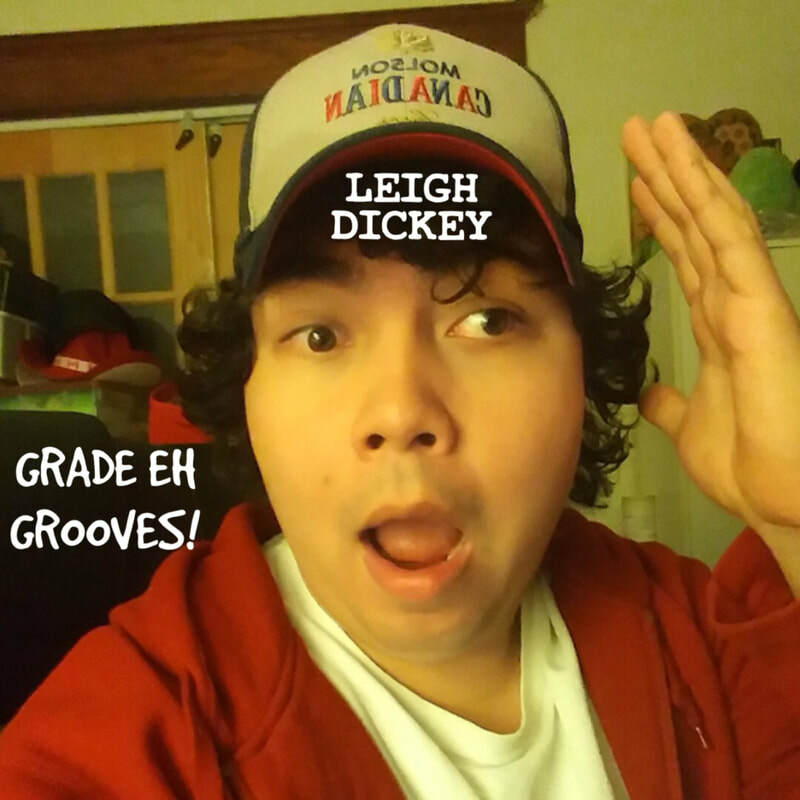 BUY/STREAM MY ALBUM, "GRADE EH GROOVES", AVAILABLE NOW ON ALL MAJOR DIGITAL MUSIC PLATFORMS AND WHEREVER DIGITAL MUSIC IS SOLD! 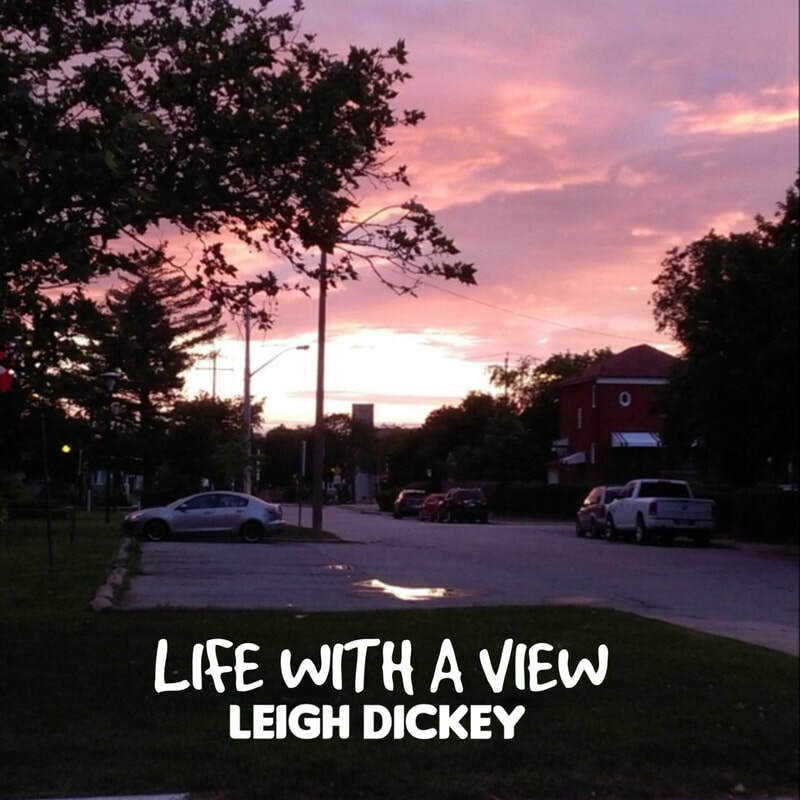 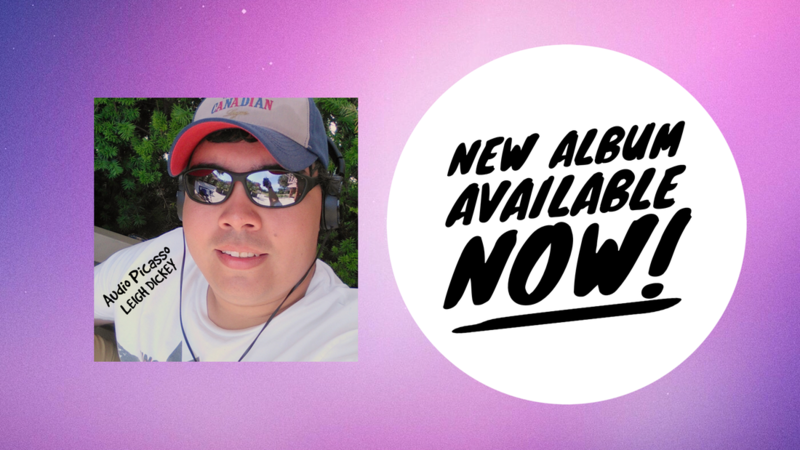 BUY/STREAM MY ALBUM, "LIFE WITH A VIEW", AVAILABLE NOW ON ALL MAJOR DIGITAL MUSIC PLATFORMS AND WHEREVER DIGITAL MUSIC IS SOLD! 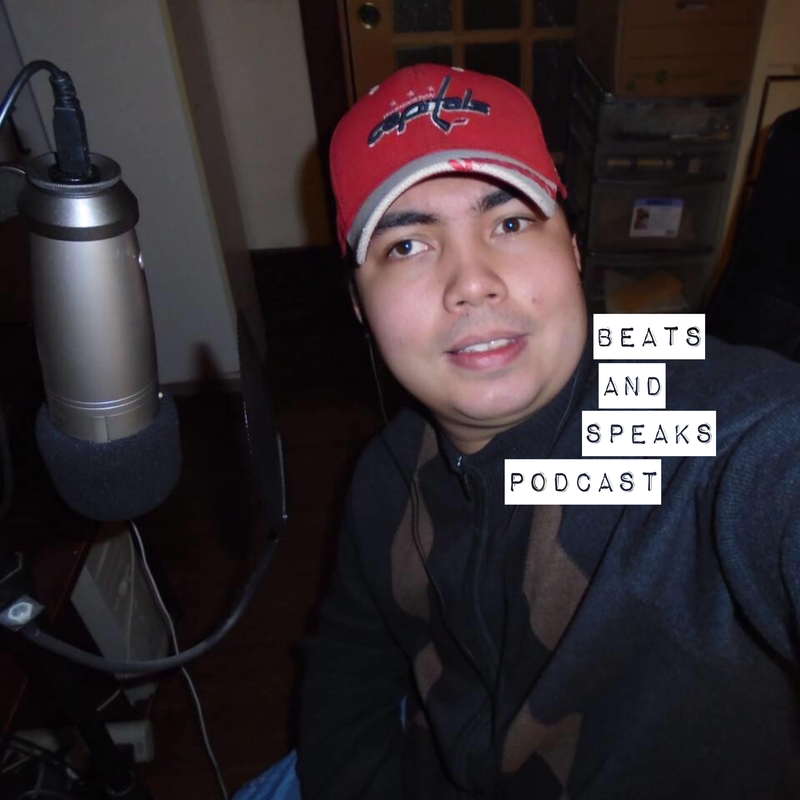 LISTEN TO, SUBSCRIBE TO, AND DOWNLOAD MY NEW PODCAST, "THE BEATS AND SPEAKS PODCAST" AVAILABLE NOW WHEREVER PODCASTS ARE AVAILABLE! 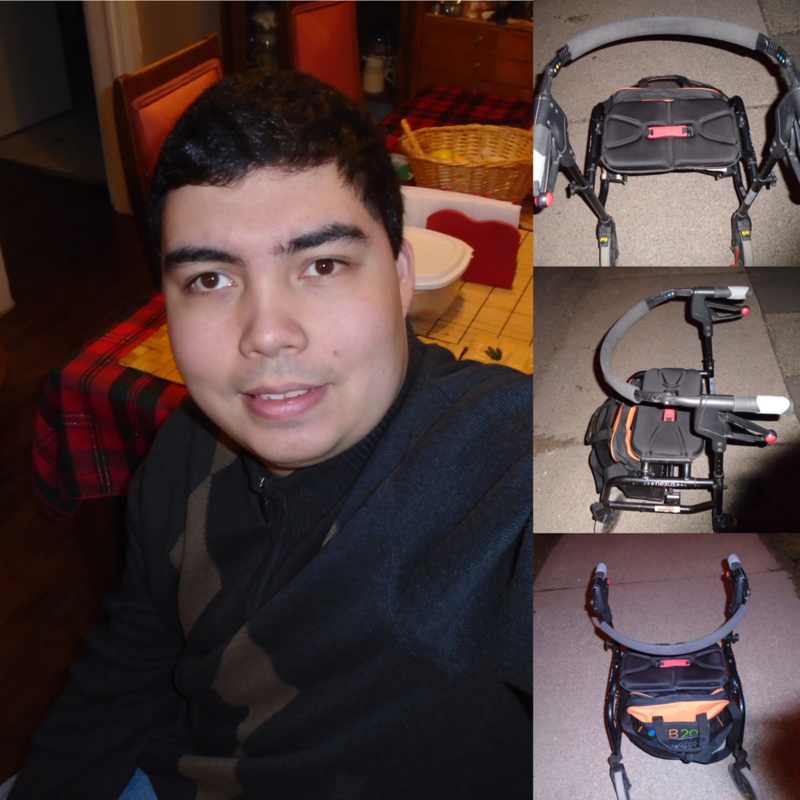 JUST A MAN AND HIS WALKER. 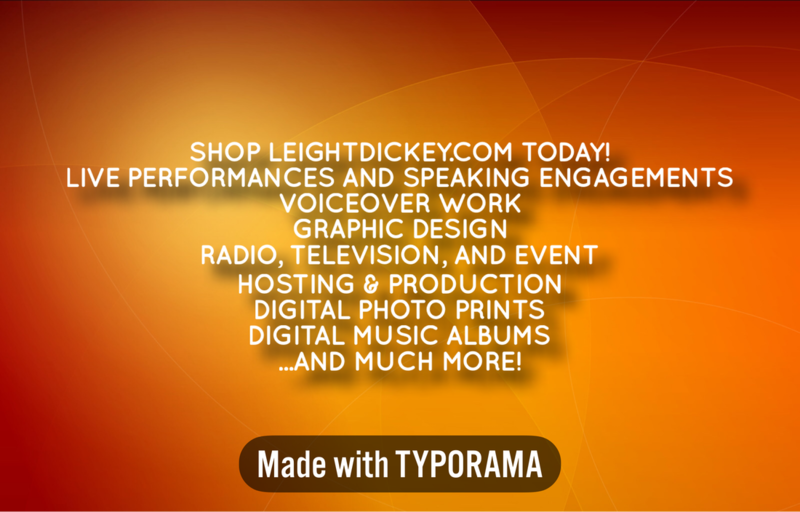 ​TAKING IT ONE STEP AT A TIME.